James Franco is back playing a troubled artist in “The Adderall Diaries,” based on the true-crime memoir by Stephen Elliott. The film chronicles the writer protagonist’s obsession with a San Francisco murder trial; his internal struggles with drugs, relationships, and writers’ block increase with the intensity of the investigation. If the movie is anywhere as gripping and candid as the book, it will be a wild ride. Franco has recently struggled to find the right roles, but the all-consuming commitment required to portray this masochistic character has his name written all over it. First-timer Pamela Romanowsky directs a strong supporting cast of Amber Heard, Christian Slater, and Ed Harris. With the growing threats of militant groups like ISIS and Boko Haram extending throughout the world, we rarely get a glimpse into the origins of religious extremism. Directors Hemal Trivedi and Mohammed Ali Naqvi were granted unprecedented access to Maulana Aziz, a Muslim leader who runs an organization in Pakistan that trains children to devote their lives to holy war. Thousands of children out of his schools have pledged their allegiance to ISIS. But the battle doesn’t only involve one side, and “Among the Believers” also features the perspective of education reformer Dr. Pervez Hoodbhoy, who’s been Aziz’s long-time opponent. With ideological clashes that span countries, “Among the Believers” seems likely to offer an intricate, and potentially frightening, look into the microcosm of our current world’s biggest international issue. In his acting career, Tim Blake Nelson is known for playing quirky side characters that offer either a bit of weirdness or an element of comedy. Indeed, in Netflix’s “Unbreakable Kimmy Schmidt” he stands out as the odd-ball stepfather of the titular character. 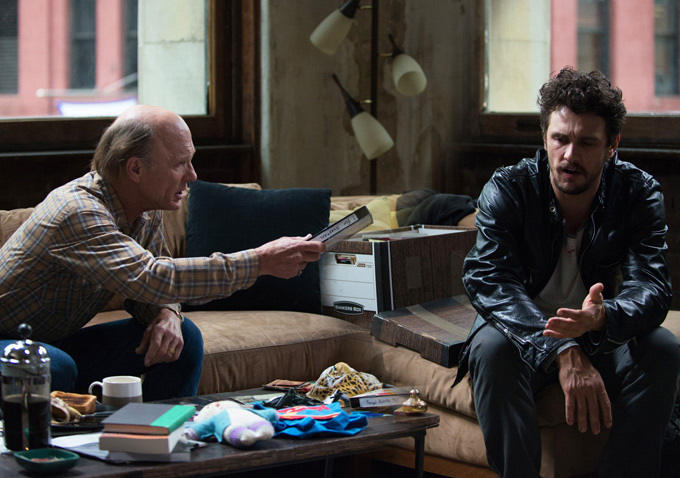 But his Tribeca project has decidedly less quirk than some of his acting roles. 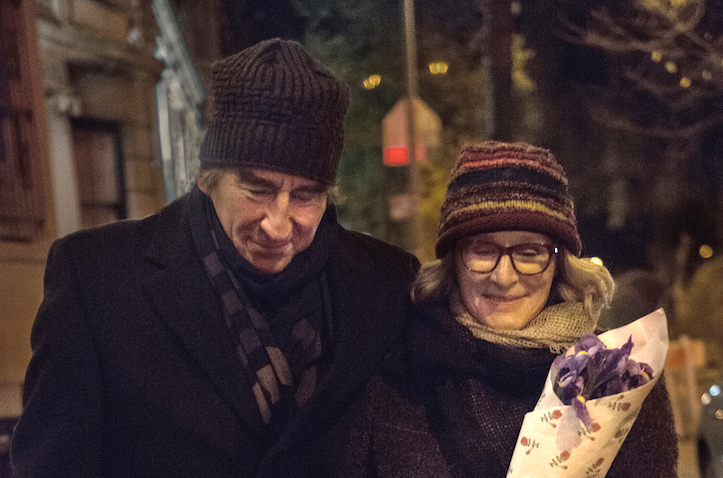 In “Anesthesia” — written and directed by Nelson — a Columbia University professor named Walter, played by Sam Waterston, is violently mugged. The film examines the chain of events that led up to the attack, intertwining the stories of Walter’s son, played by Nelson, his daughter-in-law (Jessica Hecht), a student (Kristen Stewart) and more. Nelson has assembled a stellar cast, which, in addition to the aforementioned, also includes Glenn Close, Gretchen Mol and Michael Kenneth Williams. With these powerhouse performers, “Anesthesia” looks to be an intriguing drama of interconnected lives. Director Andrew Renzi’s accolades bolster the stock of the film — he’s a two-time Sundance shorts veteran and premiered his documentary “Fishtail” at Tribeca last year — but it’s the cast that makes “Franny” stand out. 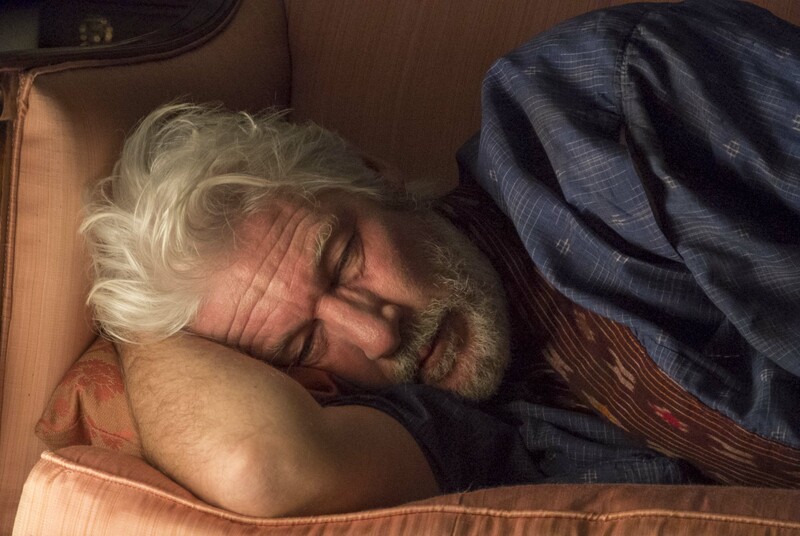 Richard Gere plays an aging hedonistic man who ingratiates himself into the lives of a newlywed couple, played by Dakota Fanning and Theo James. Gere and Fanning have exciting onscreen potential: their ability to oscillate between dramatic intensity and subtle countenance will play nicely in their shared scenes. Renzi has described the film as “part ‘Scent of a Woman,’ part ‘Leaving Las Vegas,’ part ‘Cable Guy. '” Needless to say, we’re intrigued. The production company, Treehouse Pictures, is also responsible for the well-crafted 2012 political thriller “Arbitrage,” which starred Gere in a similar role. Ido Mizrahy is back following his critically-acclaimed 2013 documentary “Patrolman P,” with the fascinating-sounding “GORED,” which profiles Antonio Barrera, a man billed as the “most gored bullfighter in history.” When Mizrahy meets him, Barrera’s at the point in his life where he wants to hang up his bullfighting suit to raise his two children alongside his wife. 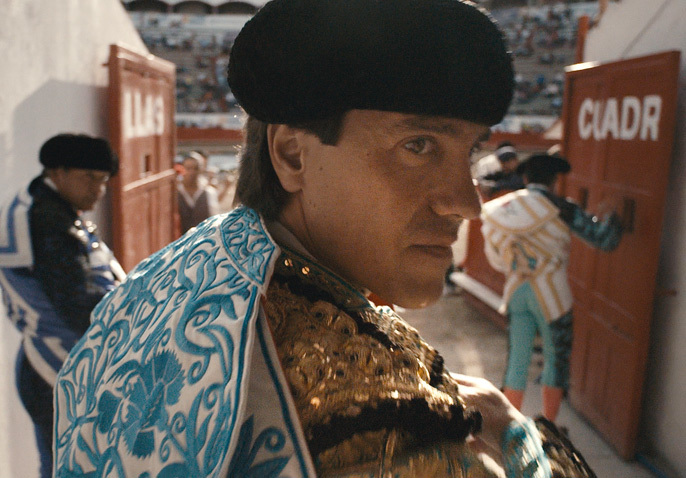 Spanish bullfighting is a dangerous and balletic sport, which makes for incredible cinema if captured properly, as Pedro Almodovar proved with “Talk to Her.” Beyond that potential, “GORED” promises to offer insight into what makes people risk their lives for the game and the sacrifices they make to pursue their passion. All signs point to the makings of a gripping character study. Reed Morano has already made a name for herself as one of the most popular cinematographers working in independent film, having impressed with her work on “For Ellen,” “Kill Your Darlings” and “The Skeleton Twins.” She transitions to directing with her feature debut “Meadowland,” which she also shot, and hasn’t taken the easy route by tackling a harrowing story sure to strike a chord with any parent. 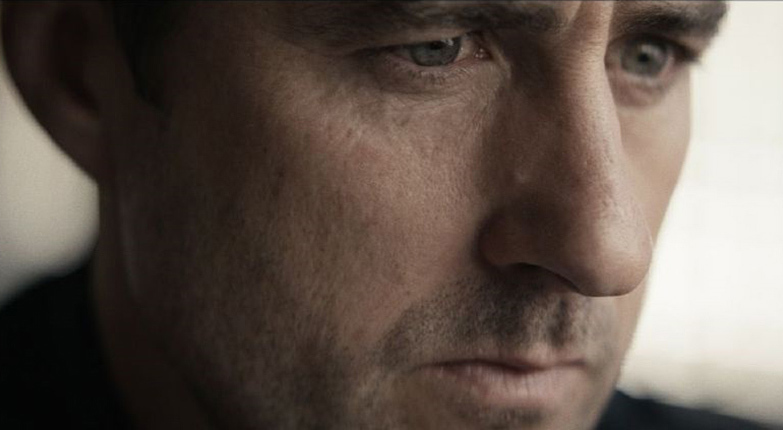 In “Meadowland,” Olivia Wilde and Luke Wilson play parents to a young son who goes missing. As months go by, the couple retreat further into themselves, coping with the loss in different and destructive ways. Wilde, a revelation in Joe Swanberg’s “Drinking Buddies,” hasn’t been afforded the chance to flex her acting muscles in the two years since. This project appears to be a strong fit for her. Morano has surrounded Wilde and Wilson with a stellar supporting cast that includes Elisabeth Moss, Juno Temple and Giovanni Ribisi. Nearly five years have passed since Occupy Wall Street first amplified America’s dissatisfaction with income inequality, yet little has changed to tip the scales in favor of the 99 percent. During these five years, documentarians Peter Hutchison, Kelly Nyks and Jared Scott were busy interviewing MIT professor emeritus Noam Chomsky about his favorite topic: the dying American middle class. Chomsky, who has spent much of his career analyzing the impact of wealth inequality, is the ideal anchor for the film, which examines how conflating wealth and political power are undermining the basic tenets of American democracy. 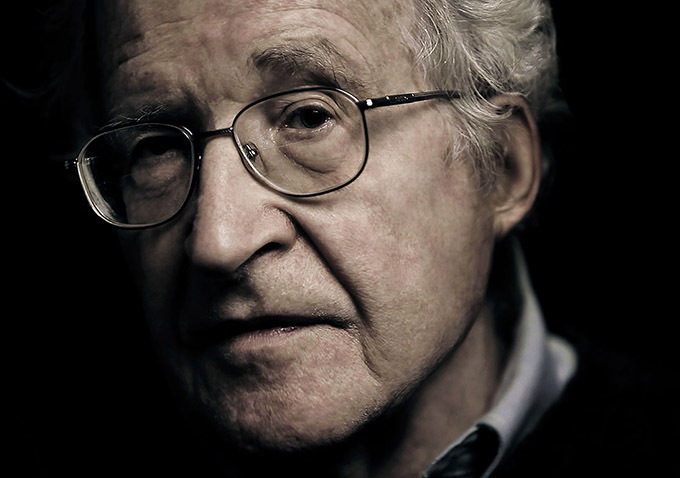 Chomsky is a seasoned interviewee; he participated in similarly political documentaries “Manufacturing Consent” and “The Corporation” (and also received a more personal profile in Michel Gondry’s “The We and the I”). “Requiem for the American Dream” is sure to pack a much-needed punch in America’s gut. Eric Weinrib, a producer on a number of Michael Moore projects (including “Sicko” and “Capitalism: A Love Story”), makes his feature directorial debut with the documentary “Roseanne for President!,” about — you guessed it — the comedian’s 2012 grassroots campaign for President of the United States. 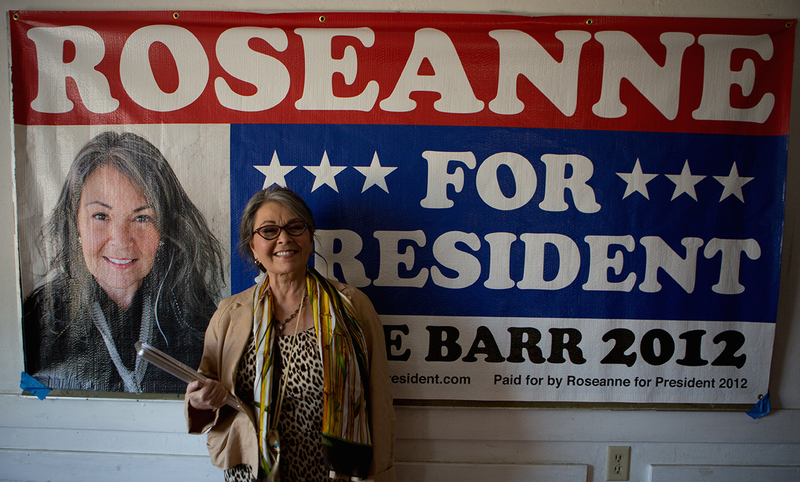 What starts out as a political journey is said to give way to a raw and funny portrait of Barr, a trailblazer who revolutionized TV with her ‘90s sitcom “Roseanne.” As anyone familiar with Barr knows, she makes for hilarious and provocative company. 97 minutes following her as she embarks on on a surprising mission should no doubt make for an entertaining watch. Adding to the fun: Sandra Bernhard, Rosie O’Donnell and Michael Moore all make appearances in the documentary. 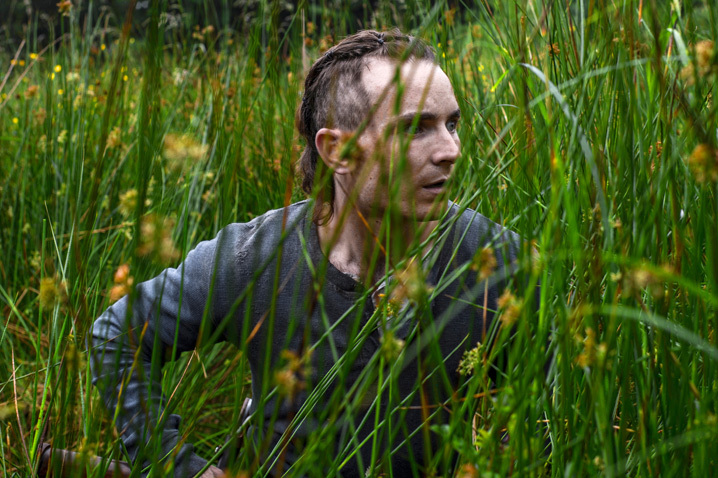 Just when it seems like we’ve seen enough minimalist post-apocalyptic survival movies, Stephen Fingleton’s “The Survivalist” crops up to prove us wrong. The Irish director has been steadily gathering acclaim for his short films over the years, one of which provided the inspiration for this feature-length debut, the tense story of a nameless man struggling through each day in a remote cabin and hiding from a fierce, lawless world. His routine is compromised with the arrival of an older woman and her young daughter in search of a safe house. The ensuing three-hander finds the survivors forming a tenuous alliance that gets tested at every moment. Fingleton’s visually scrumptious technique favors ambiguous glances and sudden encounters over lengthy dialogue, yielding a gripping experience that turns its simple premise into a profound rumination on the universal desire to live another day — and the dangers that result from such a powerful urge. In 2005, experimental filmmaker Patrick O’Brien — more commonly known as TransFatty — was diagnosed with ALS and given two to five years to live. But the debilitating disease couldn’t stop the rambunctious artist from making the best of his situation, by firing up his camera and turning his life into a movie. The result, “TransFatty Lives,” is a powerful and enthralling look at a defiant creative spirit. While O’Brien gradually loses his motor skills, he never drops his distinctive wit or commitment to the task at hand, while his life continues to develop — most notably when his girlfriend gets pregnant a few years into his disease, leading O’Brien to dedicate the project to his offspring. O’Brien’s plight is an inherently moving chronicle, but it’s especially remarkable because he’s the one who tells it. 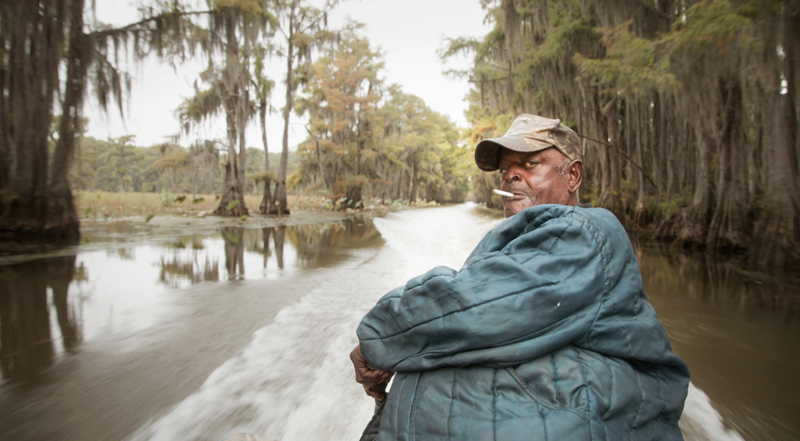 Directors Anna Sandilands and Ewan McNicol take us inside the peculiar setting of Uncertain, Texas, a remote town occupied by several eccentric characters whose livelihood rely on the swampy lake that runs through town. When the water is endangered by an infectious plant, it threatens to destroy the fragile ecosystem surrounding it. While technically non-fiction, “Uncertain” presents a cast of characters as compelling as any fiction: The distinctive ensemble includes ex-cons and world-weary fishermen, as well as one extremely committed hog hunter. The filmmakers’ textured approach to documenting the small community is at once a traditional cinema verite portrait and something far stranger — a mysterious look at alienation that feels oddly familiar in spite of its unique surroundings.